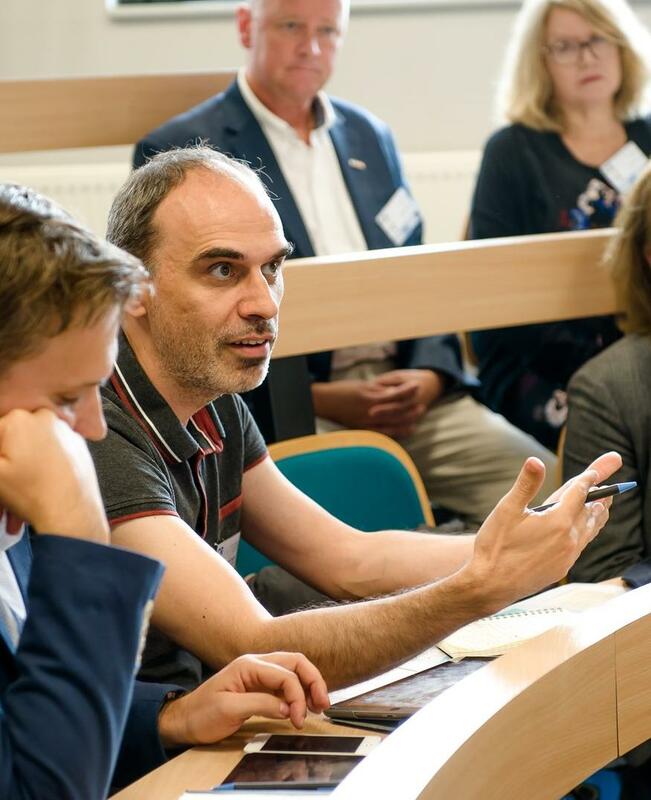 To strengthen shared projects with its permanent faculty, Audencia Business School hosts international visiting scholars and researchers for periods from 1 to 12 months. Visitors must be sponsored by a permanent faculty member who is willing to be personally involved in the pedagogical or research project. It is the responsibility of a prospective visitor to contact appropriate faculty members to arrange for such a sponsorship. All visitors have access to a shared office space, as well as to the school’s library and databases. Visitors for 1 or 2 semesters are expected to teach 30 hours per semester and to hold at least one pedagogical or one research seminar during their stay at Audencia. They receive a compensation of 3000 euros per semester, plus overtime compensation if they teach more than 30 hours. Applications for shorter periods may be sent in throughout the year. Visitors must provide information about themselves and the pedagogical or research project they propose to develop at Audencia Business School. Applications must contain a CV, a letter from an Audencia faculty indicating his or her willingness to be involved in the proposed project as well as two letters of recommendation form academics who know their work.